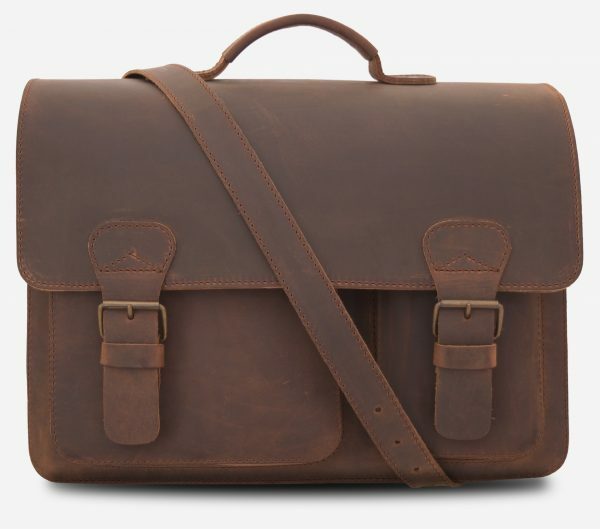 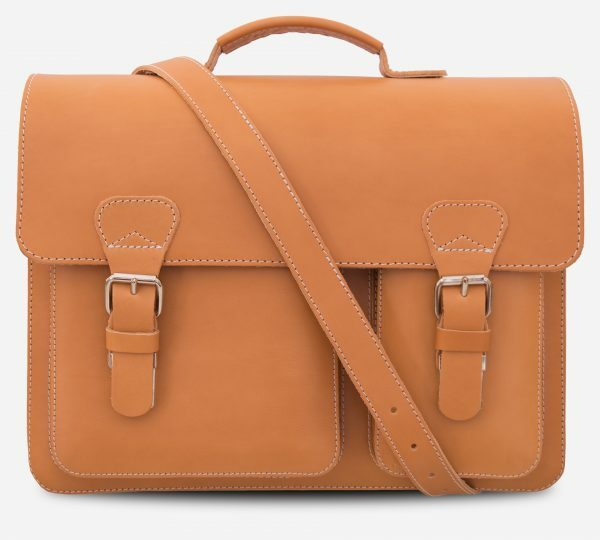 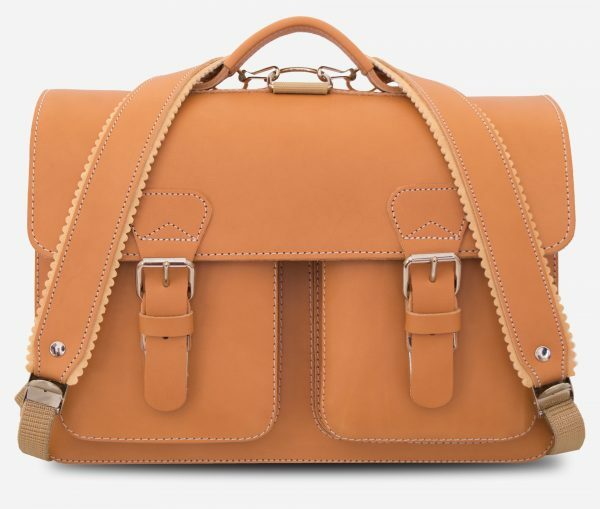 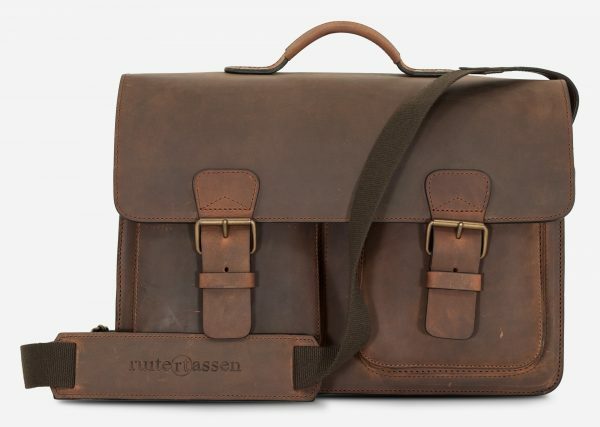 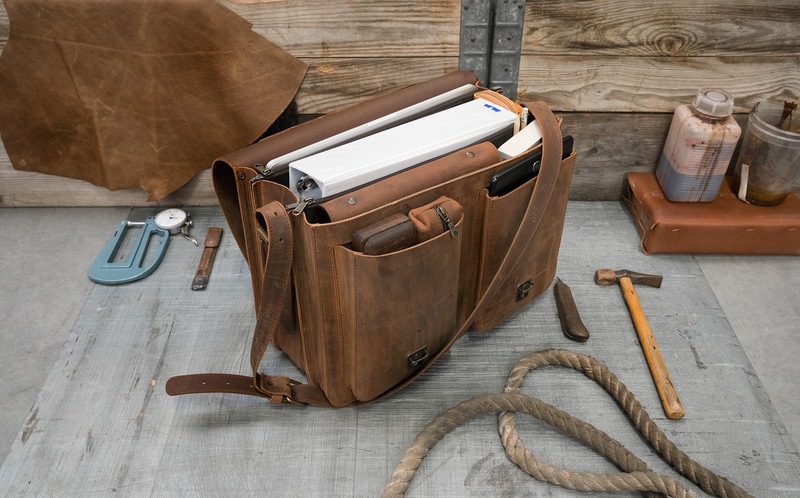 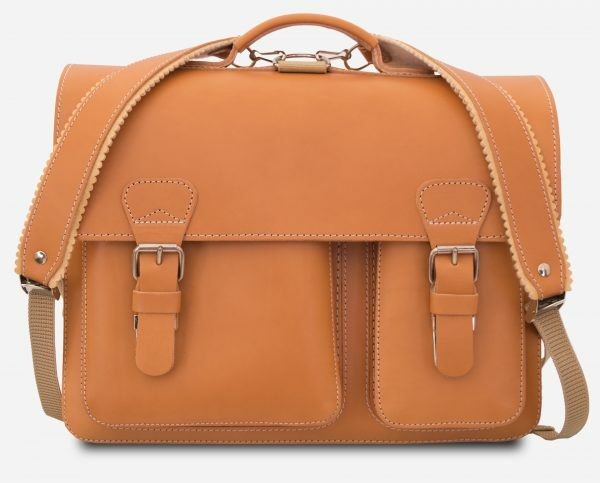 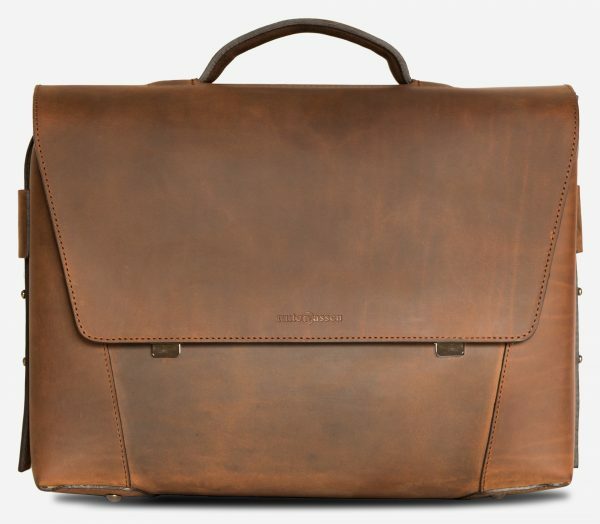 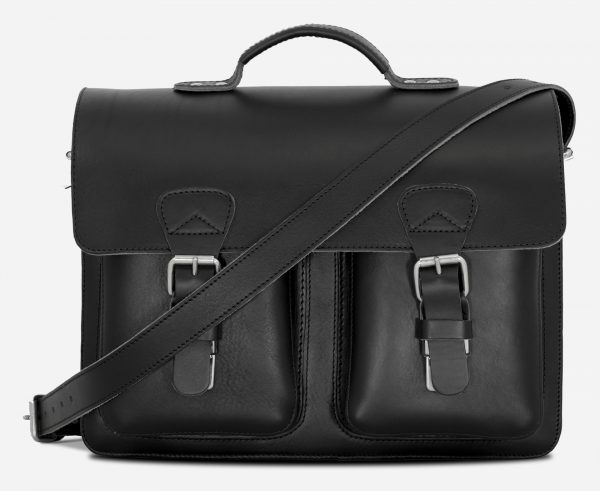 Handcrafted using techniques pioneered by Jacob de Ruiter, this oversized satchel for men is cut from robust vegetable-tanned oiled leather. 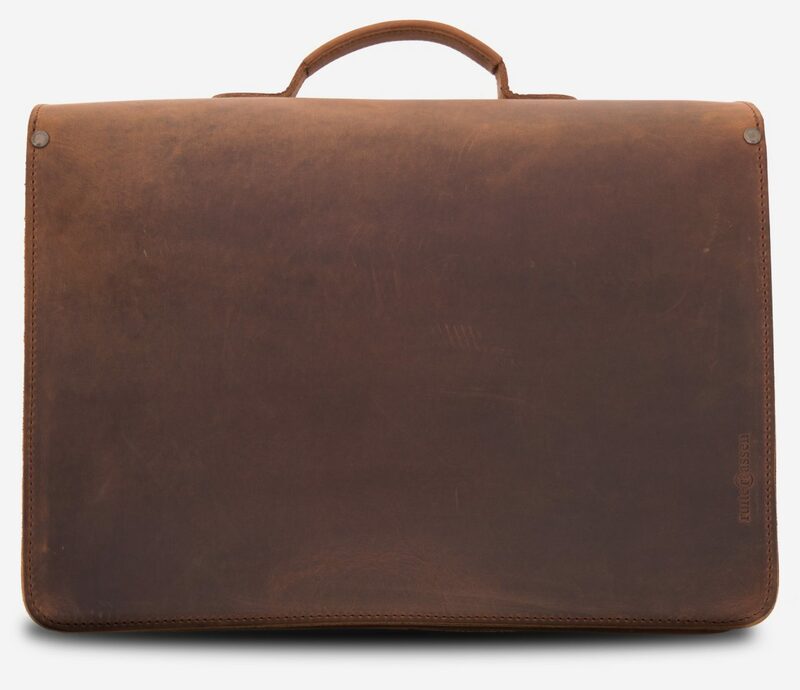 It features a generous three-compartment interior for a laptop, A4 lever arch file, planner and work essentials. 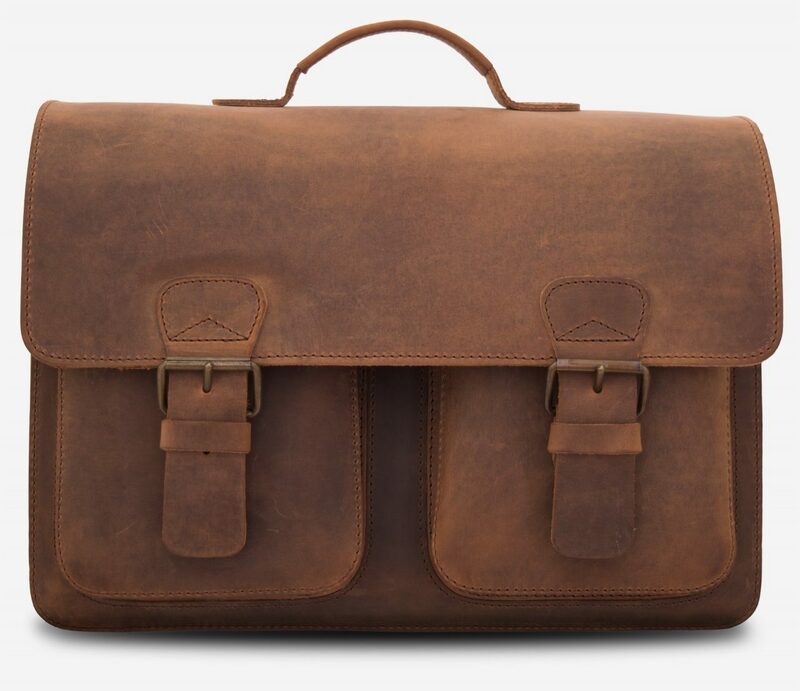 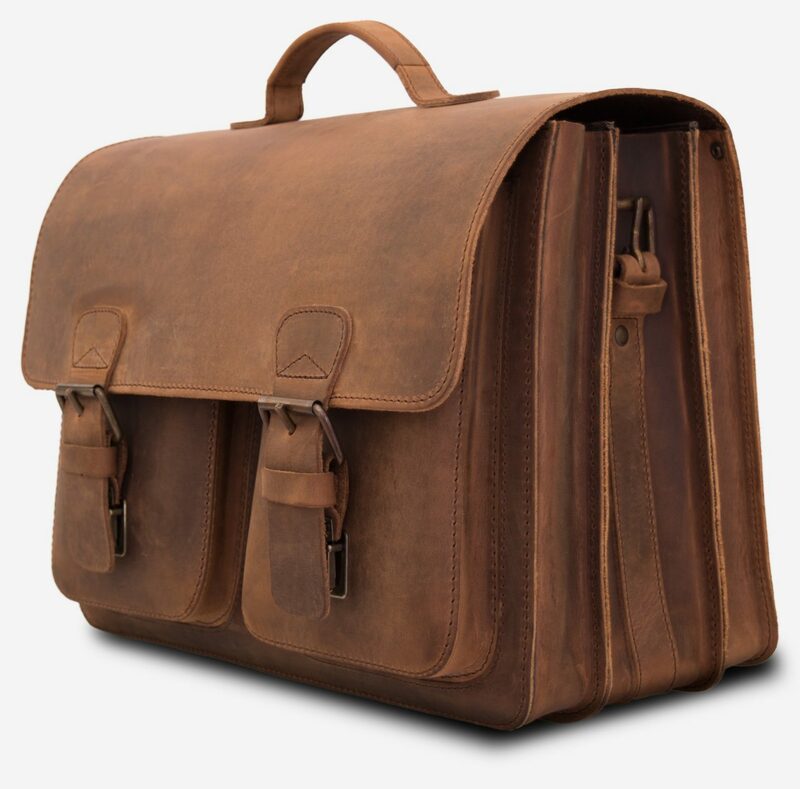 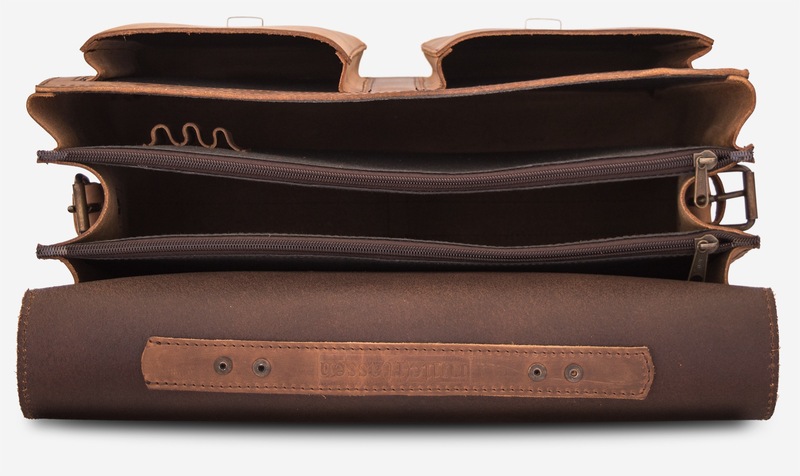 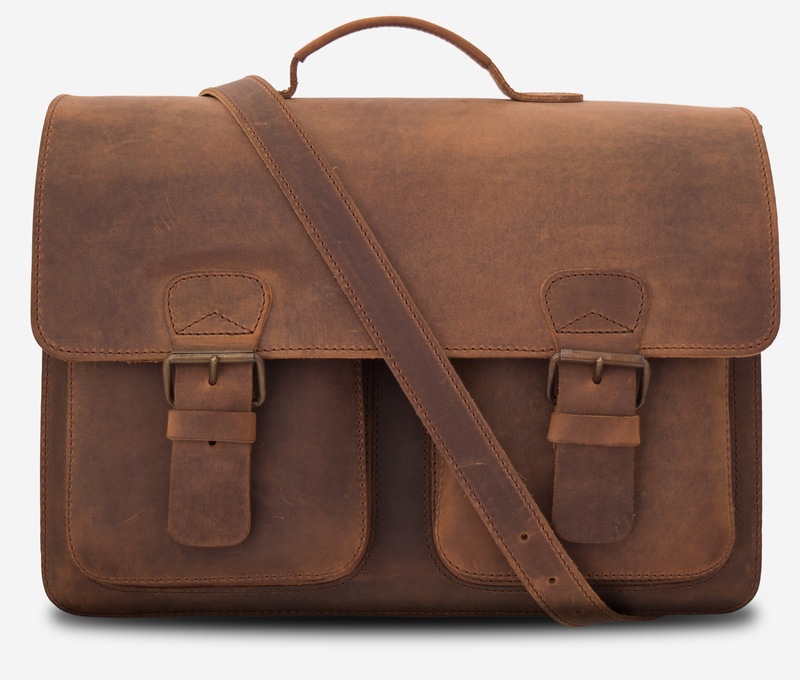 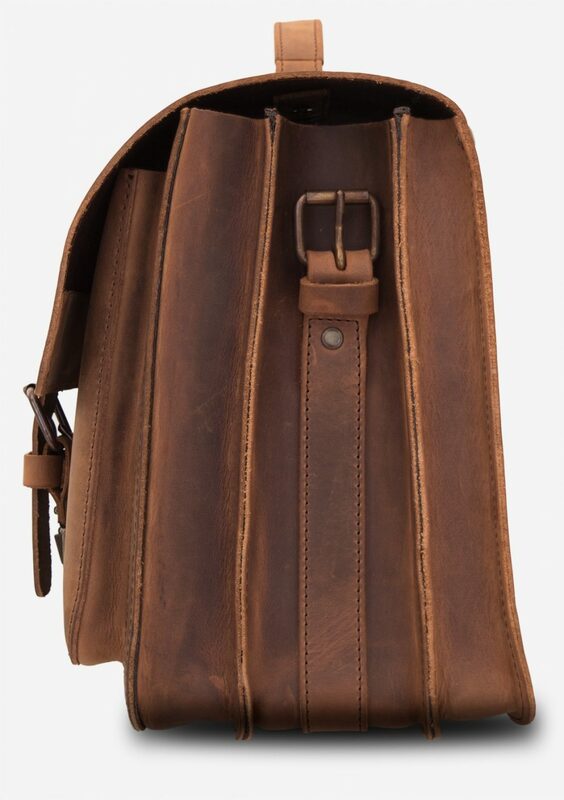 If you carry a lot of gear, this is a perfect heirloom quality bag.